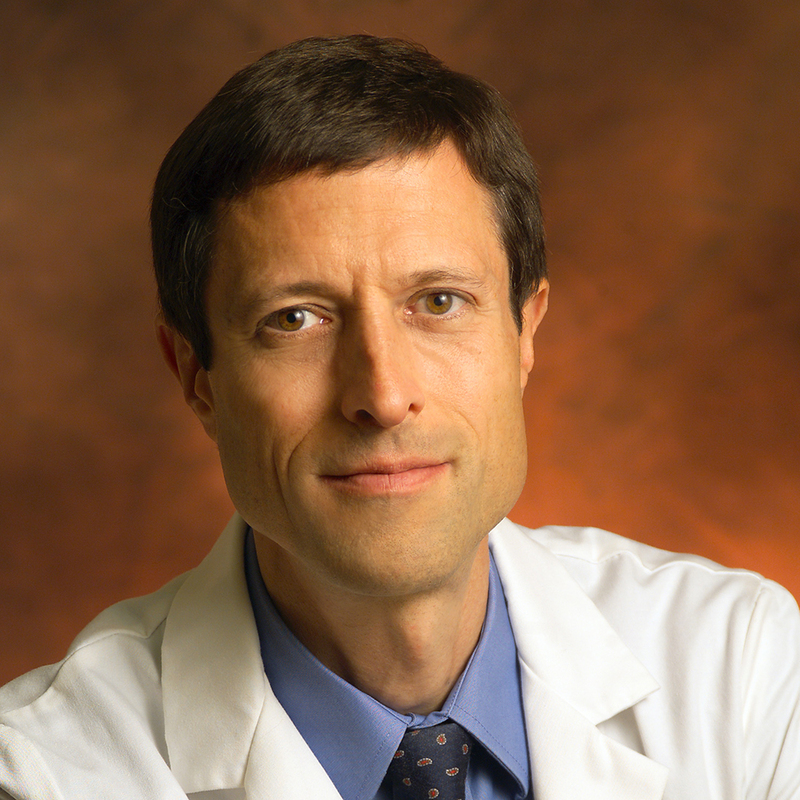 Neal Barnard, MD, FACC, is an Adjunct Associate Professor of Medicine at the George Washington University School of Medicine in Washington, DC, and President of the Physicians Committee for Responsible Medicine. Dr. Barnard has led numerous research studies investigating the effects of diet on diabetes, body weight, and chronic pain, including a groundbreaking study of dietary interventions in type 2 diabetes, funded by the National Institutes of Health. Dr. Barnard has authored more than 70 scientific publications as well as 17 books. As president of the Physicians Committee, Dr. Barnard leads programs advocating for preventive medicine, good nutrition, and higher ethical standards in research. 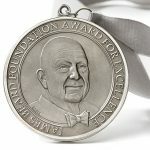 He has hosted three PBS television programs on nutrition and health and is frequently called on by news programs to discuss issues related to nutrition and research. Originally from Fargo, North Dakota, Dr. Barnard received his M.D. degree at the George Washington University School of Medicine and completed his residency at the same institution. He practiced at St. Vincent’s Hospital in New York before returning to Washington to found the Physicians Committee.